The Lost and Damned coming to PC? 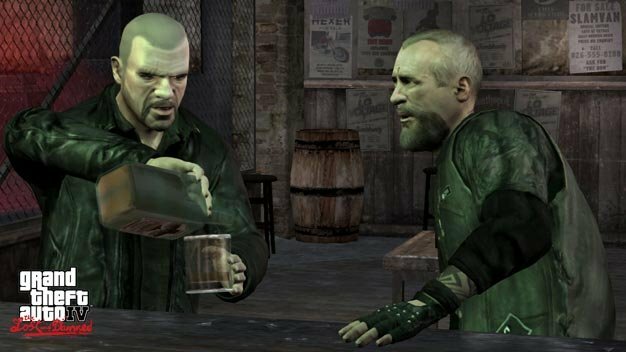 Thanks to a Games for Windows LIVE update for GTA IV, it looks like the Xbox 360 exclusive DLC episode, The Lost and Damned may be headed for the PC. The latest update includes Achievements from The Lost and Damned, suggesting that the rumored $50 million deal that Microsoft inked with Rockstar for Xbox 360 exclusivity isn’t completely permanent. Neither Rockstar nor Microsoft have officially announced a PC release for The Lost and Damned, so for the time being, this bit of news remains in the rumor column. Adjust your expectations accordingly.